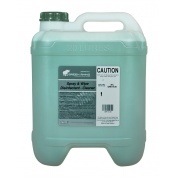 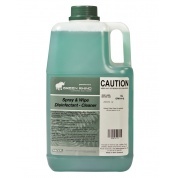 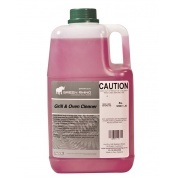 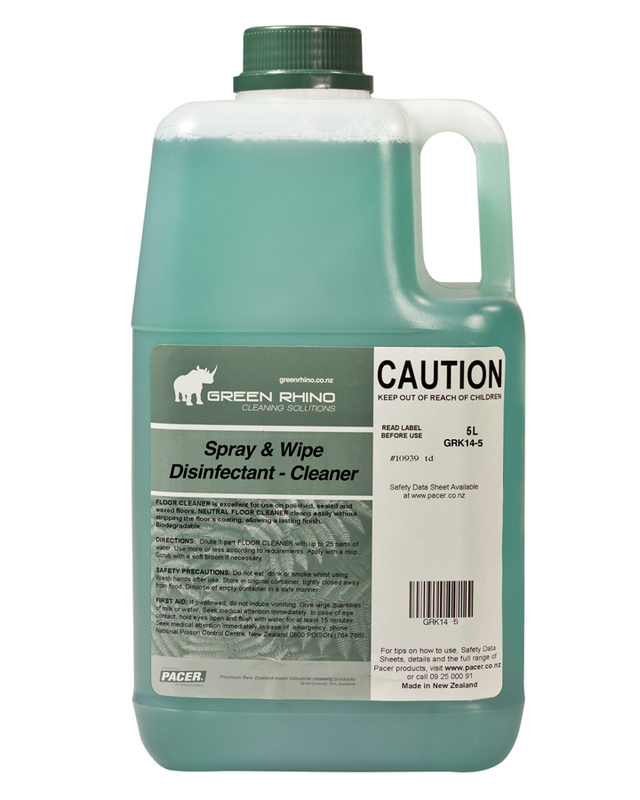 Green Rhino Spray & Wipe Disinfectant Cleaner is formulated with a powerful germicide and pine oil base to kill germs and bacteria on contact. 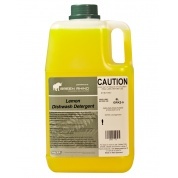 A refreshing lemon fragrance helps provide excellent cleaning and de-odourising qualities. 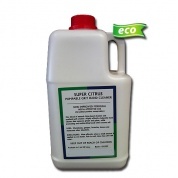 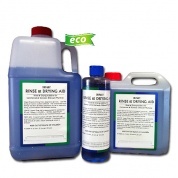 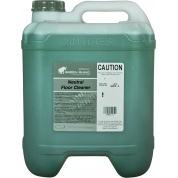 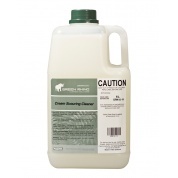 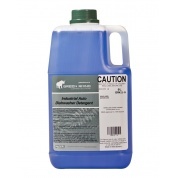 Disinfectant cleaner is biodegradable and environmentally friendly. 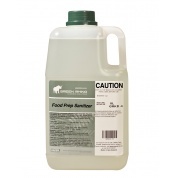 Diltue 1:4 to clean tables, food preparation surfaces, walls and for general building maintenance. 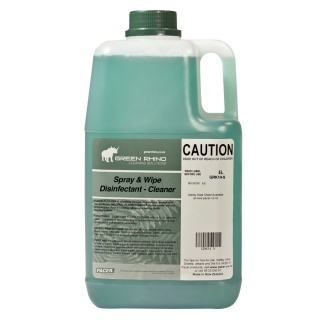 Ideal for wiping down dining tables in busy restaurants.